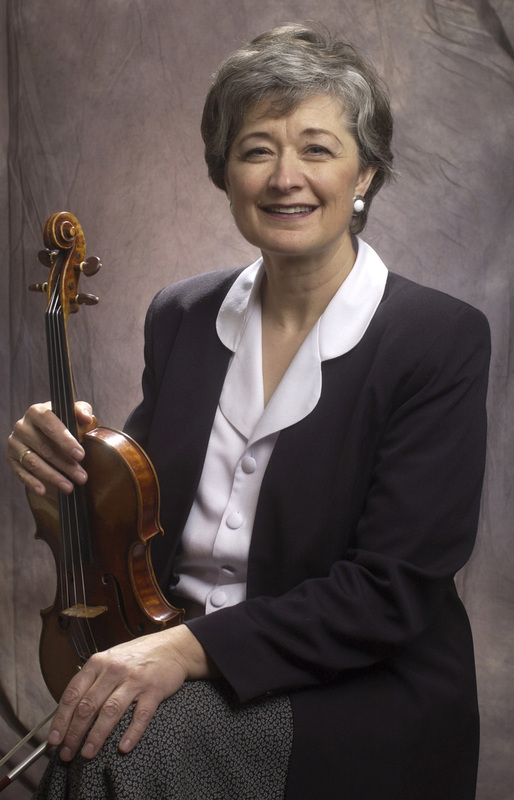 Cynthia Richards is an accomplished violinist who has been teaching violin in Utah County since 1964. She studied in the United States and Europe before earning a degree in violin performance from Brigham Young University. She has since taught string pedagogy at BYU and UVU in addition to having her private studio. She also does professional recording sessions, performs in concerts, and is the concertmaster for the Utah Valley Symphony. 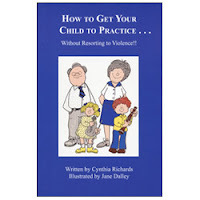 Cynthia works with students of all ages and abilities. On of the things that makes her teaching style unique and sets her apart from other violin teachers is the emphasis she places on Kodaly method. She is the mother of 8 children and taught each of them how to become successful musicians. Her experience led her to write a book nearly 20 years ago entitled "How to Get Your Child to Practice... without resorting to violence". You can order her book at Advance Arts and Music. Another impressive thing about Cynthia is that she was just named as Utah's mother of the year for 2012. Congratulations! Thank you for sharing about this information. That's nice and interesting, I like it.